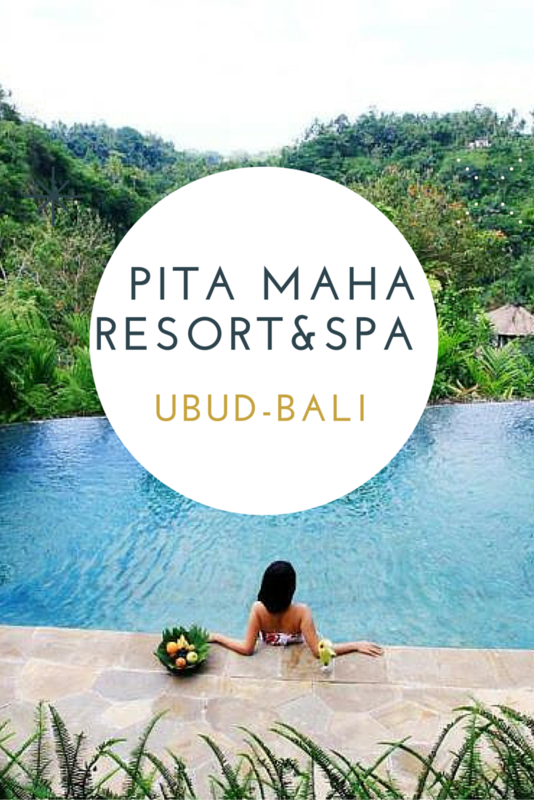 If you love being pampered in a surreal landscape while you have your own privacy then you have to come to Pita Maha Resort and Spa in Ubud. 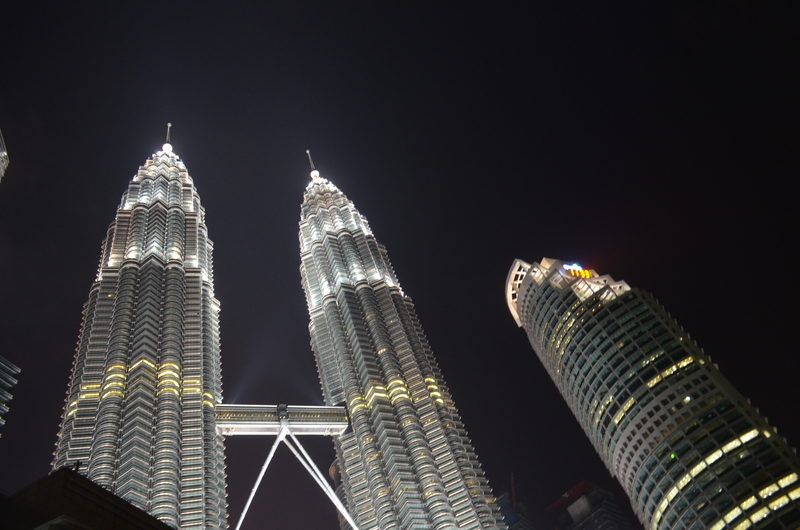 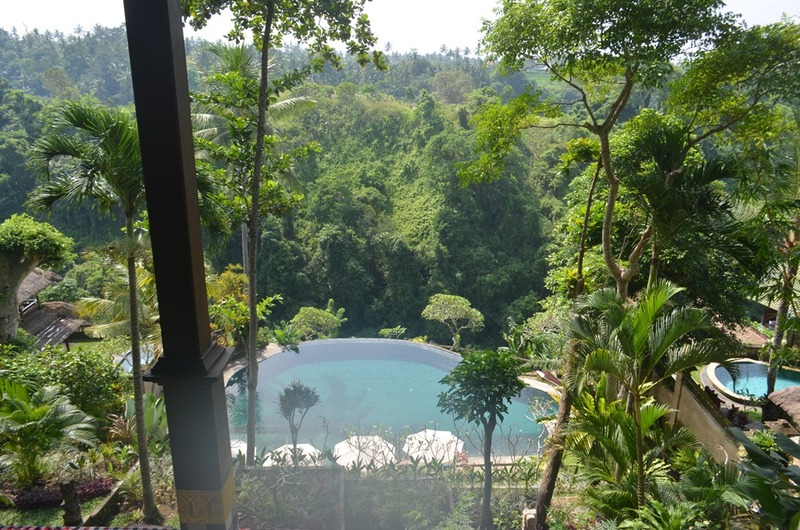 This resort easily fits in the wow category of places in the world. 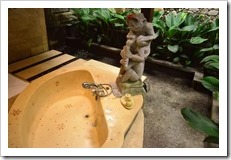 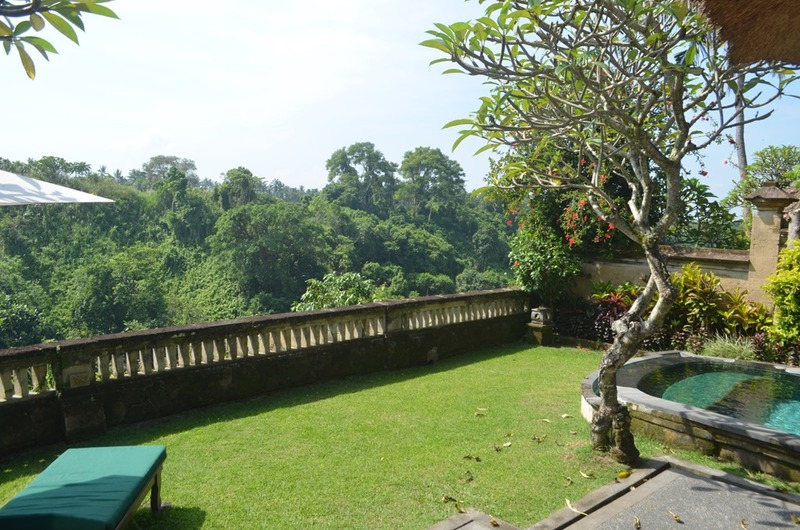 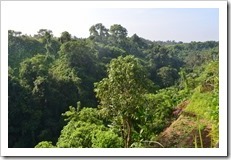 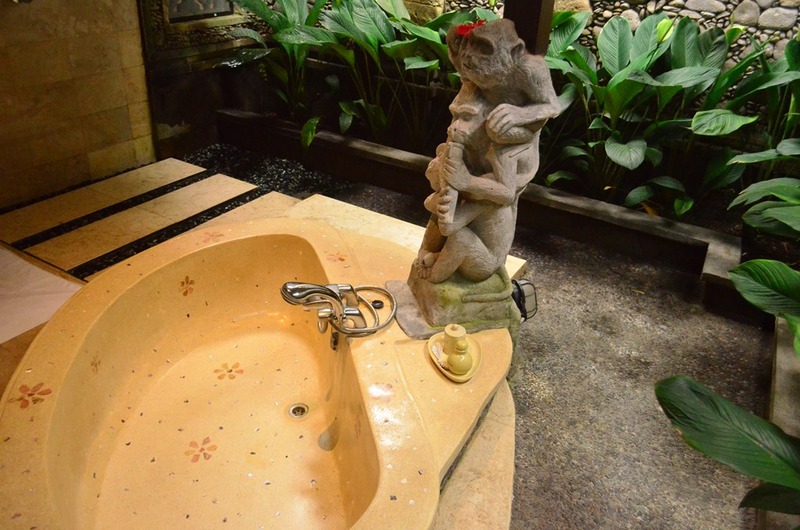 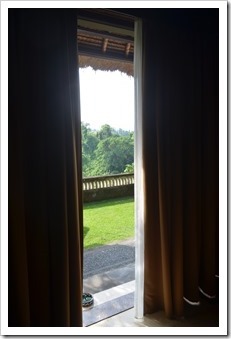 They been here since 1996,long before many resorts and hotels developed in Ubud. 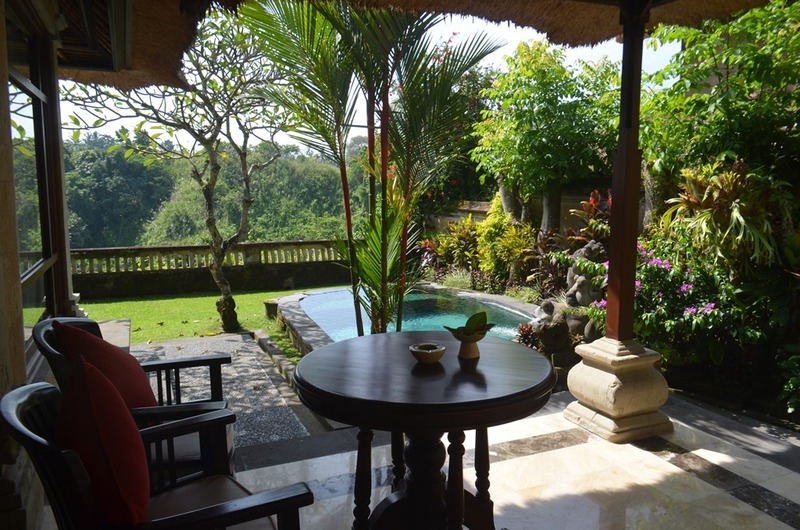 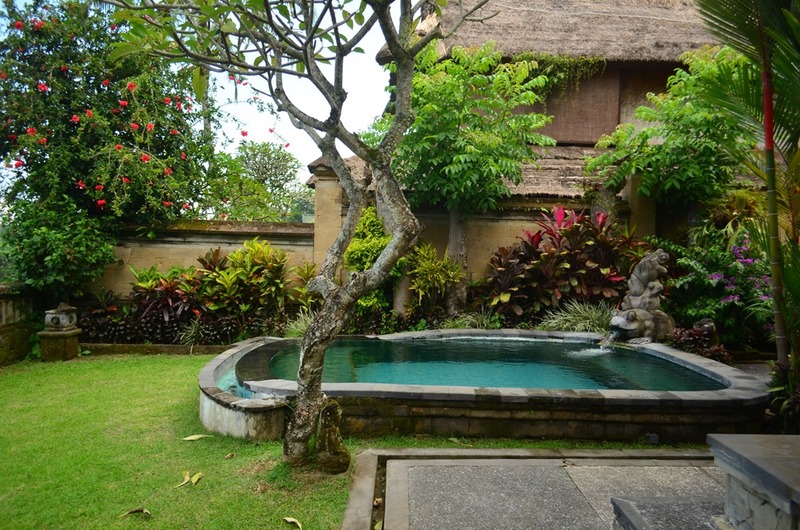 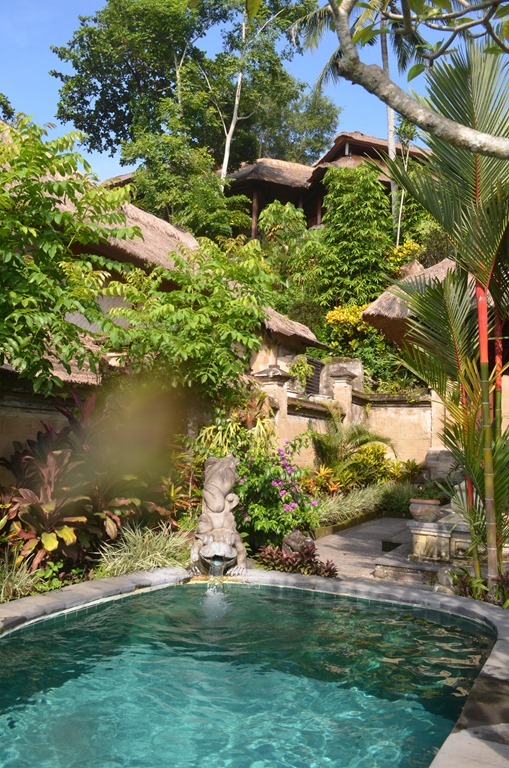 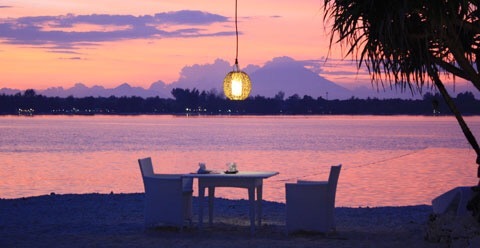 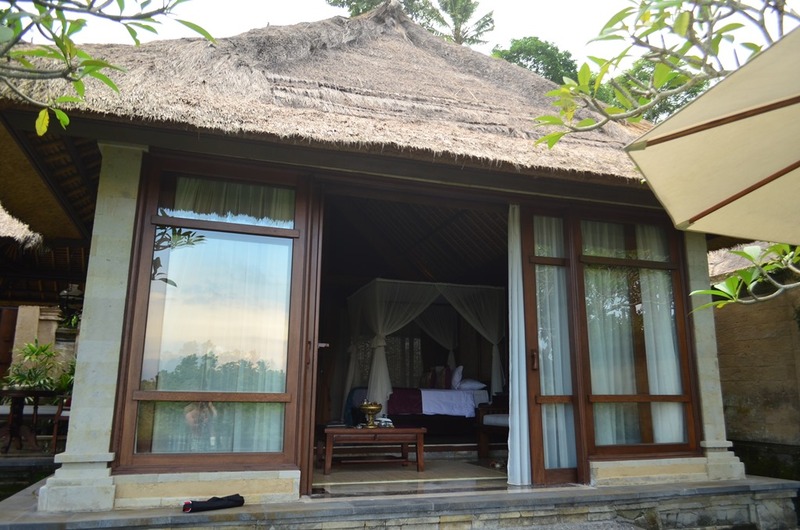 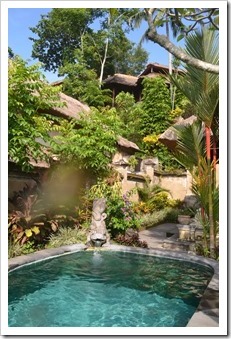 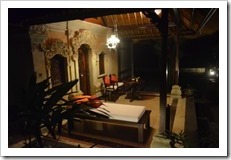 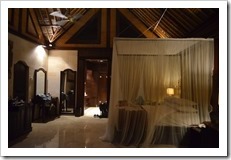 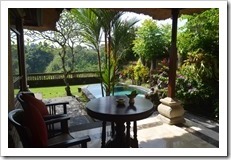 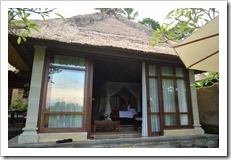 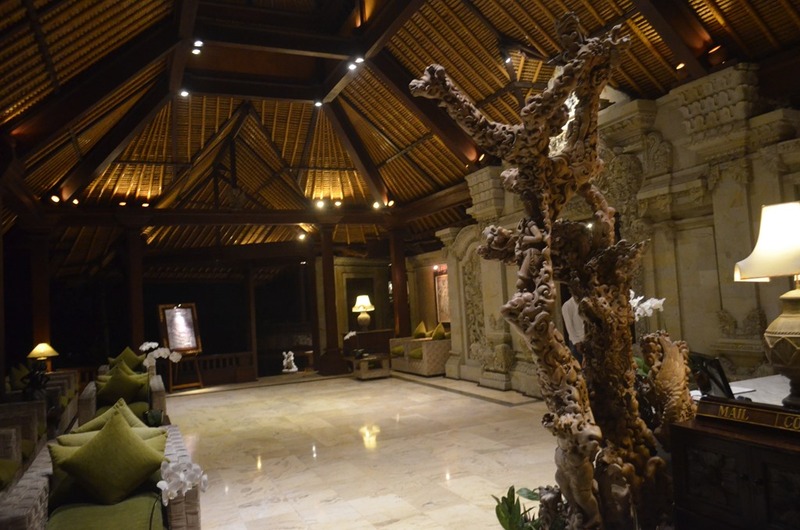 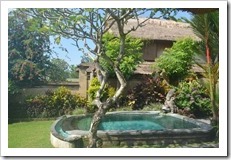 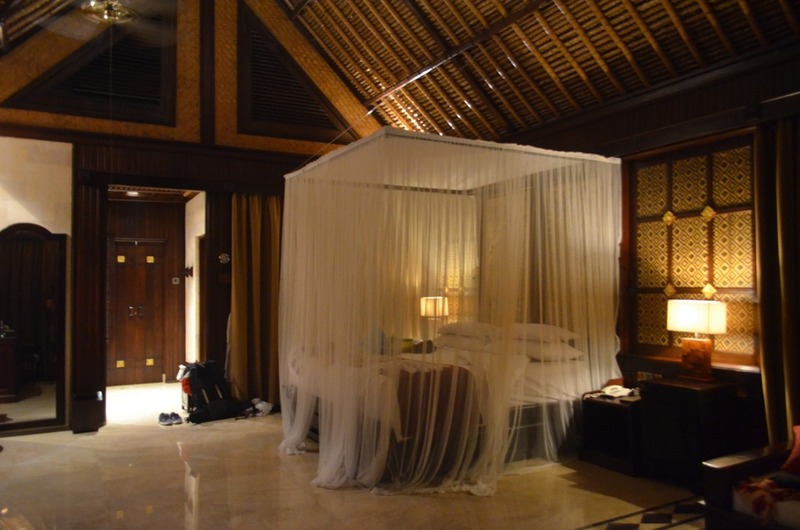 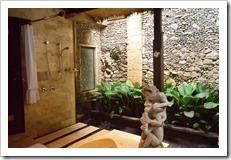 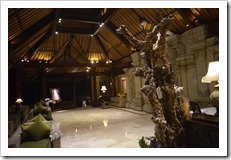 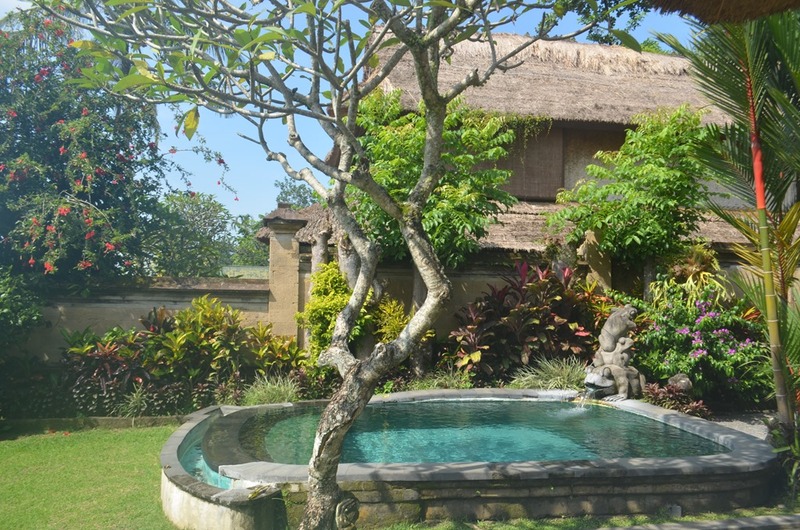 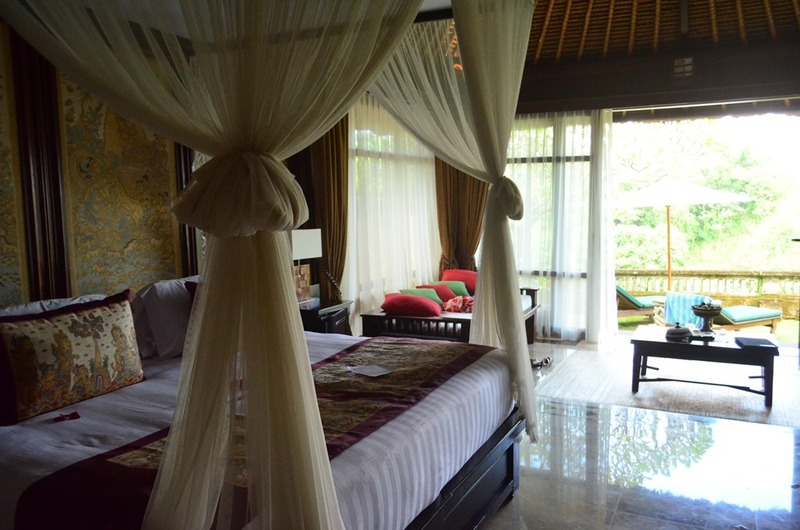 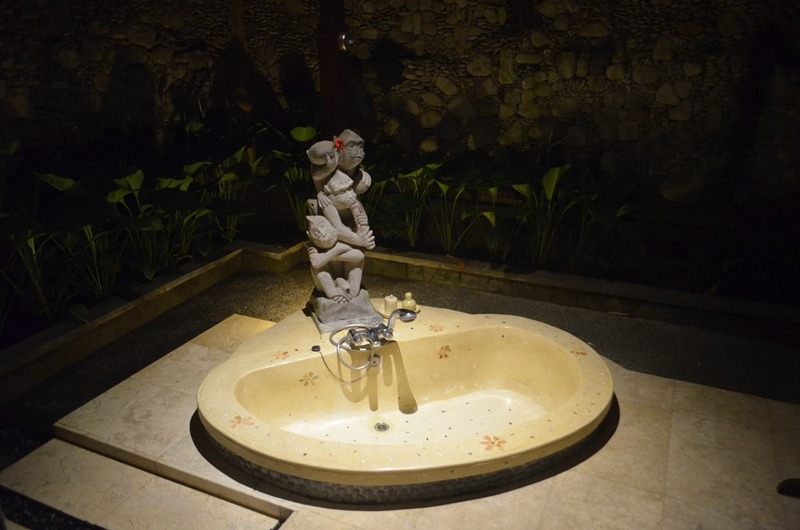 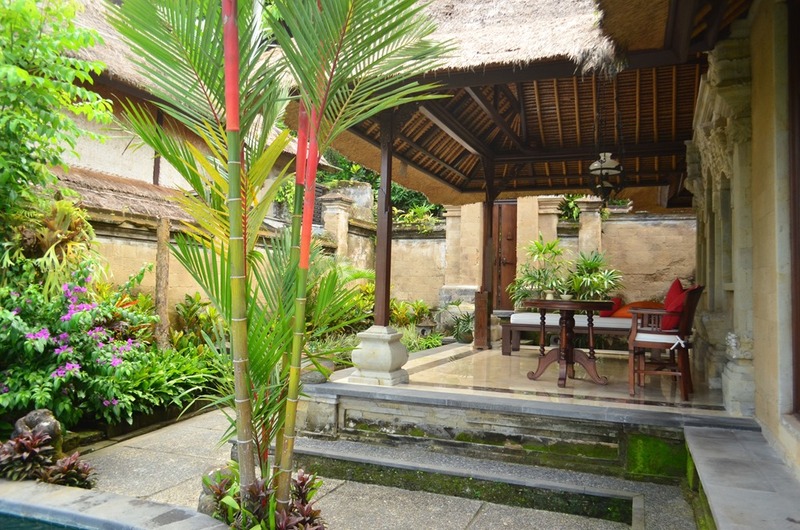 The resort is luxurious while keeping a traditional feeling of an old Balinese village. 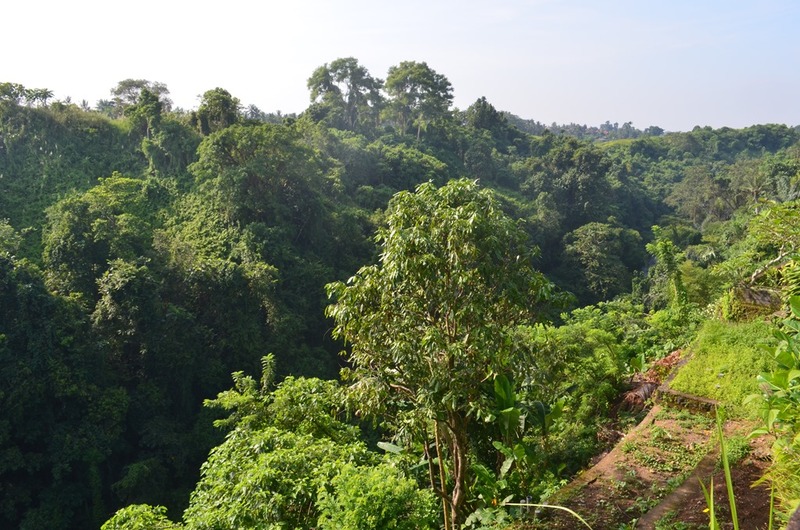 It feels like you sit on the edge of another world, on top of a green lush Canyon, crossed by a river. 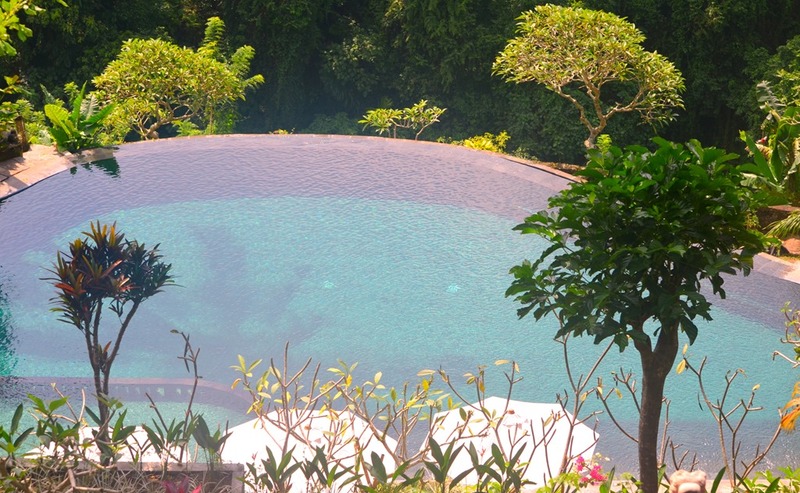 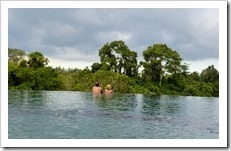 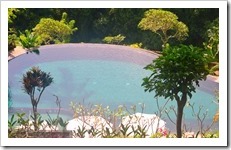 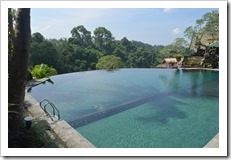 The infinity pool is just breathtaking, overlooking the immersive greenery. 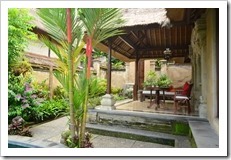 As you enter the gate of your private villa you are impressed by the scenery surrounding it and the size of space. 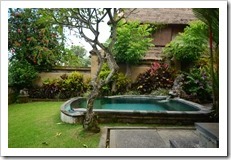 In front of your eyes is a private pool, a terrace in front of the villa with chairs and table and a chaisse-longue. 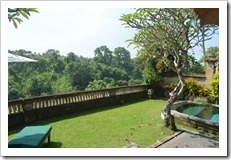 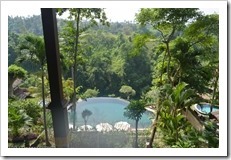 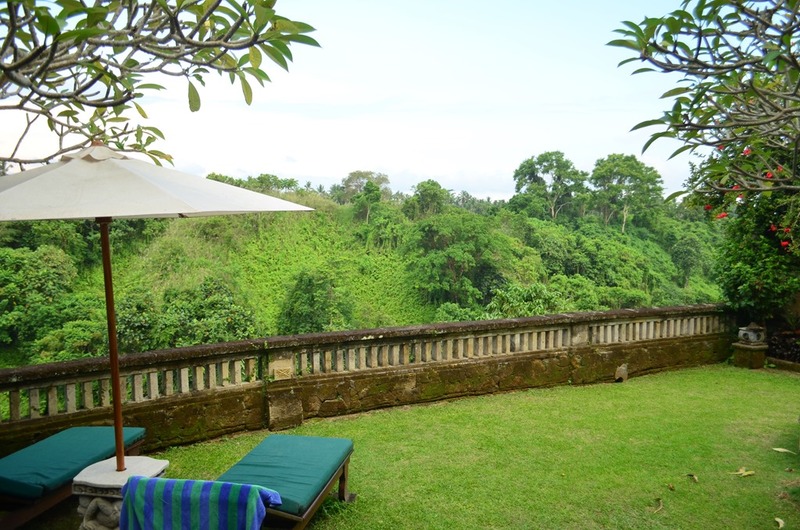 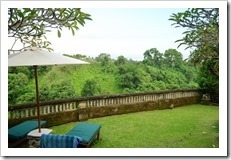 Next to the pool is a lounge area with sun chairs overlooking the Ayung River Valley. 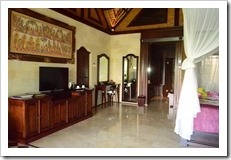 The villa is spacious, very big and includes also a inside sitting area. 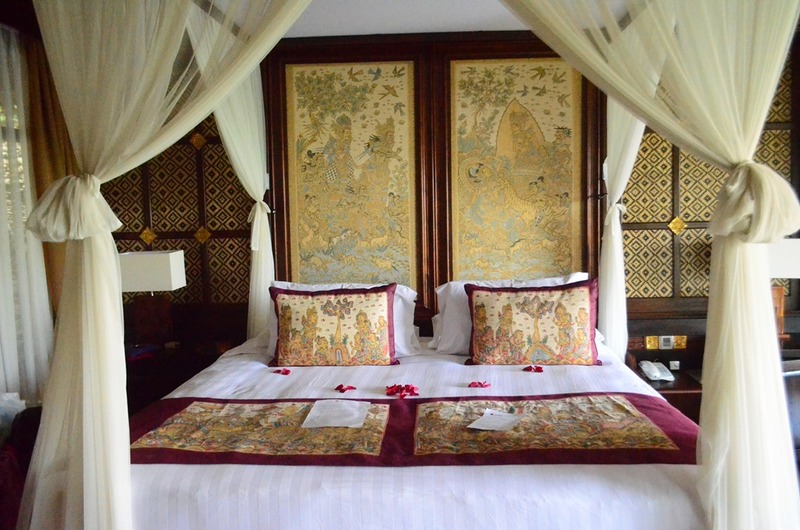 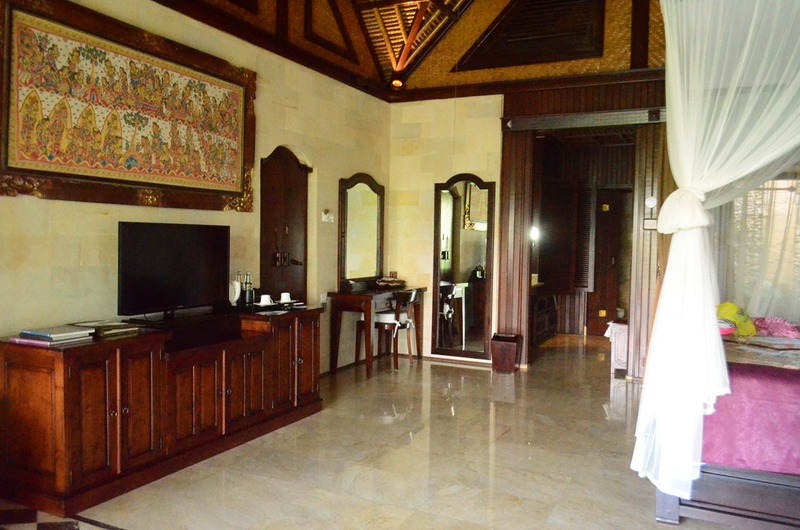 The walls are covered in Balinese paintings, very beautiful furniture with elegant details. 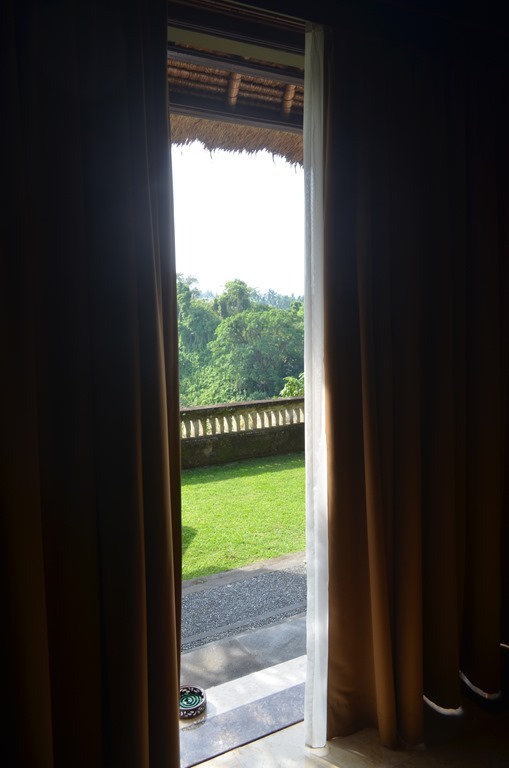 Even the entrance door is a piece of art. 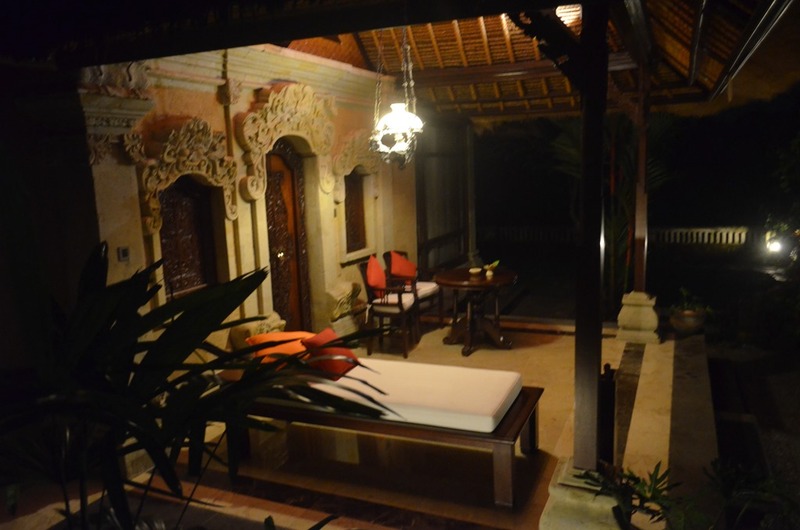 When we checked in the very kind member if the staff showed us in detail all the things and appliances of the villa, from the safe deposit to the mosquitoes’ repellent and lights. 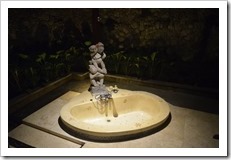 The attention to the details is at a maximum in all the elements of Pita Maha Resort. 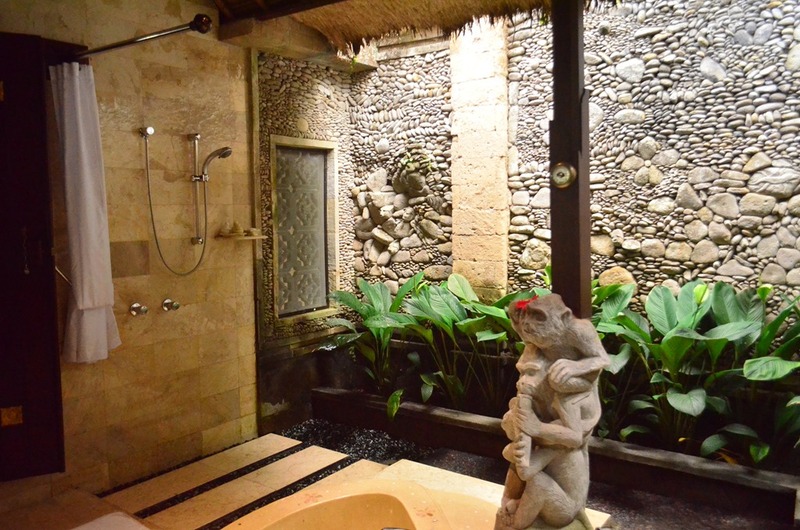 You have all kinds of toiletries and also, bath salt and bath foam so you can have a complete spa experience in your own villa. 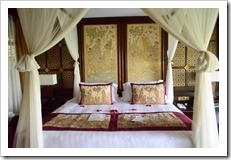 For every guest, Pita Maha offers a beautiful sarong depicting red flowers on it as a souvenir. 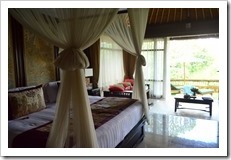 You will find complimentary fruits, cookies, peanuts and drinking water in the villa. 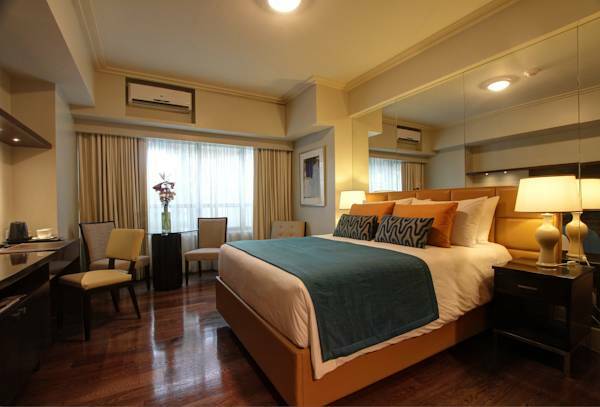 The bed is huge and as comfortable as you might spend all day relaxing. 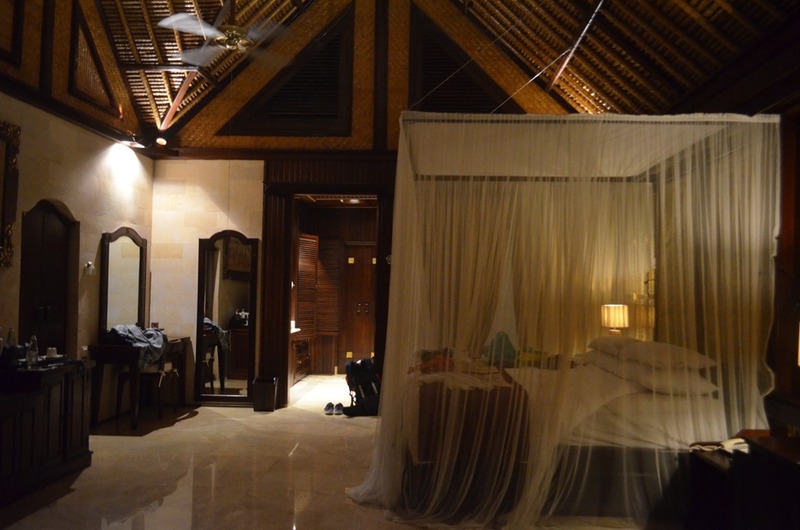 Our villa was absolutely perfect! 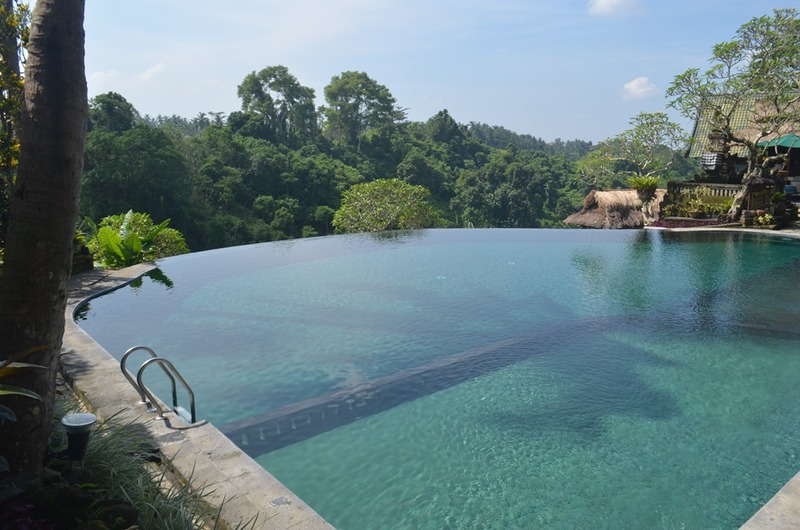 First thing in the next morning I jumped in the pool to refresh myself for a new day, before heading to the breakfast with the best possible panoramic view. 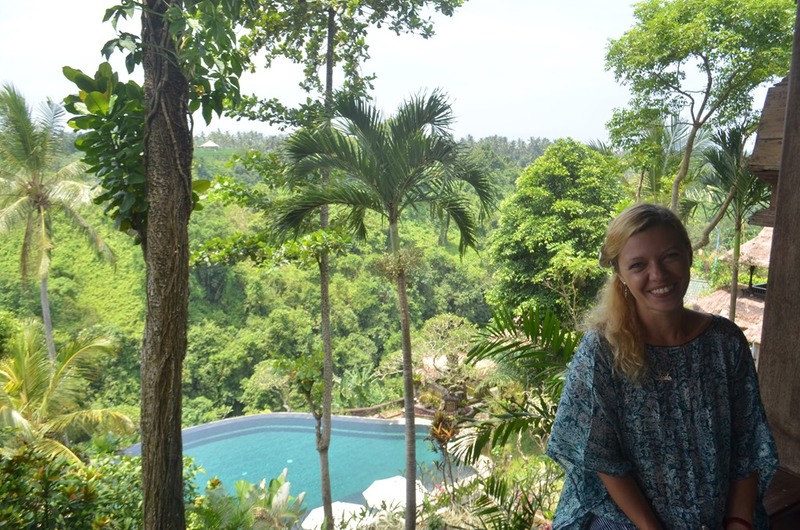 Thank you for a truly unique stay experience in Bali!